European Radio Amateurs' Organization: what is this and why? EURAO is intended to be a meeting point for all those independent radio amateurs' associations around the world, mainly from Europe, interested in sharing their activities and experiences, making up common services, working together in new projects and, of course, lobbying Public Administrations. Also individual members from any country are welcome. In fact, they are for whom this project makes sense. Federation of associations will be, finally, the legal form of EURAO. Meanwhile, all member associations established the Promoters Committee, whose mission is to take steps to fully legalize the organization. To be part of this Committee, the joining agreement should be signed. More than one association per country is allowed. As usual, daily management is carried out by an elected Board of Directors and some simple operating rules approved, including annual fees for associations and individuals. 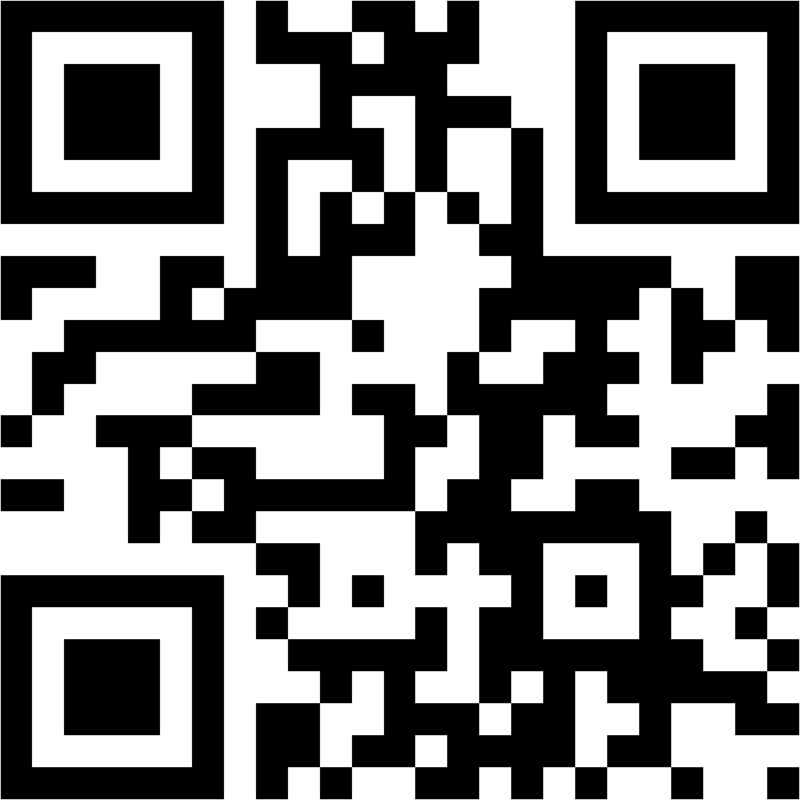 This leaflet is trying to explain the benefits you will get as a member of EURAO. 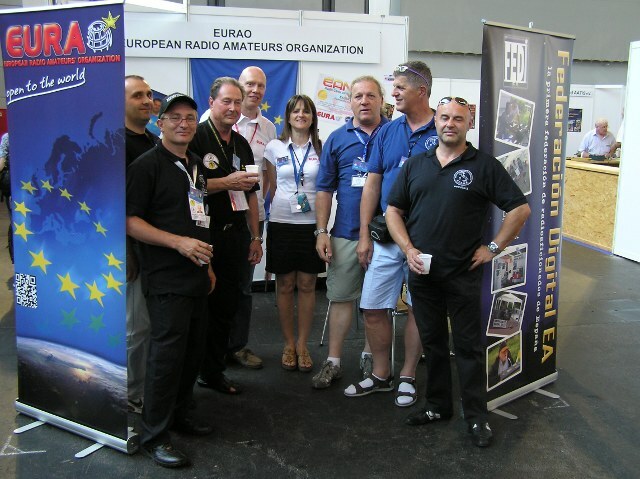 European Radio Amateurs' Organization was officially presented at the HAM RADIO fair this year with a great success and a very warm welcome. A lot of visitors showed a high interest in our project: grouping alternative radio amateur associations and individuals from all over Europe, and beyond, with no limits, and willing to work together. 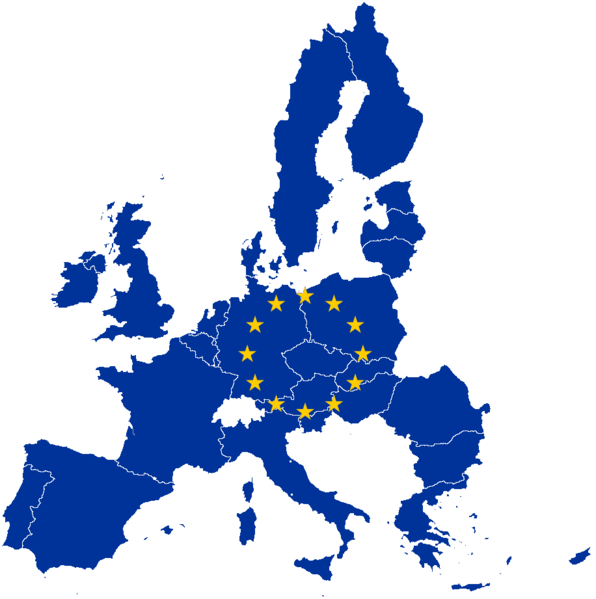 2005: F5RCS, Vincent, proposed the idea of creating an European association of radio amateurs for those (>60%) out of the only one existing internationally. 2009: the Promoters Committee was created by the first member associations, it operates like an assembly: one member, one vote; decissions taken by half plus one. 2010: starting EuroBureauQSL like a coordinated network of bureaus members run. 2011: first face to face Meeting, in Barcelona (Spain). 2012: official presentation at HAM RADIO, Friedrichshafen (Germany). 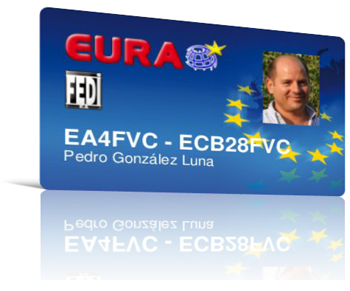 The European Radio Amateurs' Organization, and its members, concerned about the growing problem of QSL cards not delivered to the addressees by some IARU member-societies, launch their own QSL Bureaus Network with the strong commitment to make available, whenever possible, to all radio amateurs their QSLs at no extra cost other than shipping and handling, without any kind of restriction.